Customers need to be able to view your new website. That's why Globalgraphics will create a version of it that functions perfectly on handheld devices. The majority of people now use their mobile devices to access and browse websites. Even to shop! That's why Globalgraphics will ensure that your new website is fully accessible and fully functional for handheld device users. Customer Accessibility We make sure that your new website is fully accessible to all of your customers. Mobile Friendly Design Your new website will read perfectly on all types of handheld devices. Dedicated Mobile Design You can opt to have a separate version of your website just for mobile devices. 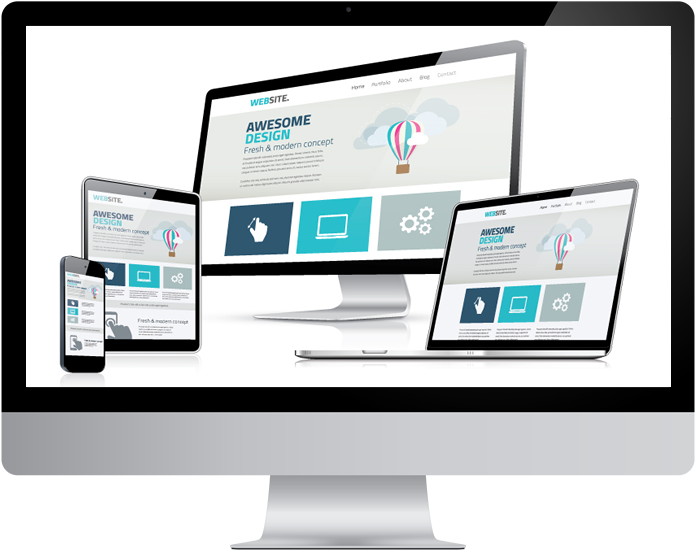 Fully functional Naturally your website will function exactly the same on handheld device. Avoid Penalties Your new website will be mobile friendly to ensure you avoid Google's penalties. We’d be delighted to discuss your website design project with you and provide a free quote!